Do not pump water(no lubrication of the pump)Only pump warm motor-oil(40℃-50℃). Never let old or fresh oil seep into the ground or into the sewage system. Collect the old oil and dis-pose at your local collecting station, petrol-station or oil-dealer. 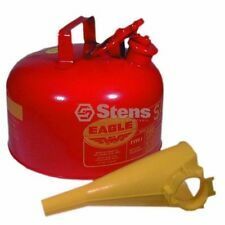 Gas can spout & parts kit including white spout,rubber gasket,spout cap,spout stopper cap& vent cap(Gas cans not included). 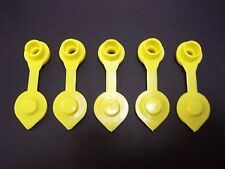 3 Spout Stopper Cap. Spout Length: Approx. 3 Spout Gasket. 3 Stopper Cap. 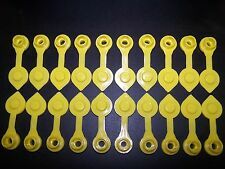 Suitable: Diesel, engine oil, hydraulic oil etc. 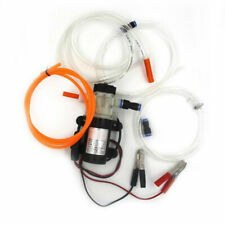 One set fuel transfer pump. Maximum Flow: 4.0L(water). 1,The real color of the item may be slightly different from the pictures shown on website caused by many factors such as brightness of your monitor and light brightness. Part number: 03647. Nozzle Kit - Scepter. Kit consists of - Flexible Nozzle, Collar, Stopper & Vent Cap. This Nozzle only works on PLASTIC fuel cans between 1 1/2 and 5 Gallons in size. 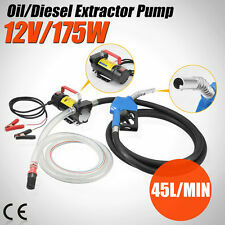 12V Portable Fuel Diesel Pump Oil Transfer Pump Self Priming 45L/Min 200W. 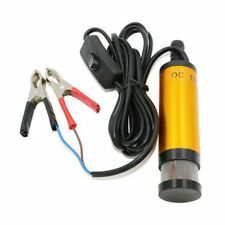 -Powerful 12Volt 200W motor. It s not suitable for petrol. 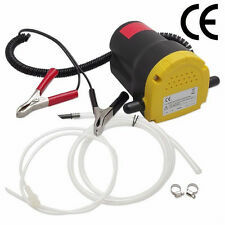 1 x Portable Transfer Pump. Lift distance: 10m. Material: Cast iron. Trending at C $43.12eBay determines this price through a machine-learned model of the product's sale prices within the last 90 days. Spouts and cans are not included. 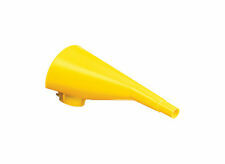 This vent is designed to fit the Blitz, Kolpin, Rotopax, Scepter, Eagle, Midwest and all other plastic fuel cans. 3 x Gas Can Vent Cap. Color: Yellow. Convenient to use. 3pcs/set Fuel Gas Gasket. 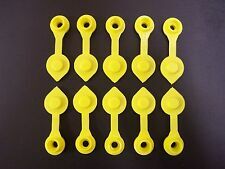 Material: Rubber. Made of high quality material for durable use. We will do our best to help you to resolve your problems. Water Well Drill Plans Build Your Own Drilling Equipment DIY Driller Tool These plans will show you how to build your own water well drill. You will need 2 gas lawn mower engines to operate it once it is constructed. It is designed to drill 1-1/2 inch pipe in 10 foot sections for a depth of 150 feet or more. I will email you a PDF to the email address you provided to PayPal so you can print them out any size. If you wish hard copies on 8 1/2 X 11 paper mailed to you as well, please indicate this when you purchase. All plans are designed by Ben Stone. Ben is a retired Engineer in Canada. Ben also drafts these himself using the latest AutoCAD software to ensure accuracy. He studied Engineering back in the early 1980's. After over 30 years in the Construction industry he developed a passion for building cool items around his farm and cabin. RotopaX 2 Gallon Gas Container. When you order from us, you are ordering straight from the manufacturer. All of our products are made in the USA, at our factory in Northern Utah. RotopaX are patented in the USA. Gott / Rubbermaid Essence Rear Vent Screw Cap with thick Rubber Gasket & Tether to keep from losing it. 1 x Rear Vent Cap. Convenient to use. Gas can is not included. USA, Canada, United Kingdom, Austrilia, France, Germany, Spain, Ireland, Italy, Others. Featuring extra-thick copper wires,significantly improving heat dissipation performance to lengthen service life,transfers fuel up to 50L per minute. This item is not suitable for flammable liquids,e.g. petrol. RotopaX 4 Gallon Gas Container. When you order from us, you are ordering straight from the manufacturer. All of our products are made in the USA, at our factory in Northern Utah. RotopaX are patented in the USA. RotopaX 3 Gallon Gas Container. When you order from us, you are ordering straight from the manufacturer. All of our products are made in the USA, at our factory in Northern Utah. RotopaX are patented in the USA. Fuel Jug Spout And Vent Kit, Only Fits Plastic Cans. For Use On Portable Fuel Containers Manufactured Prior To January 1, 2009. 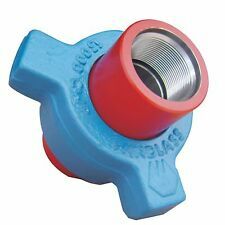 MAKE sure you have a current up-to-date email address with Ebay and Paypal, include a phone number to be reached at with your payment..... .
Mann-Tek Full Flow 2 Way Ball Valve W.P. 10 Bar / 150 PSI 3"
New Old Stock. Nsn 4820-12-368-7479. B400a1001c. The 9341-A7000, also referred to as the 9341-7000 or 9341-R7000 is a marine grade fuel sender manufactured by Rochester Gauges. This fuel sender is equipped with a thick film resistance card with a range of 240-30 Ohms. Sure Seal OPW 2" Aeration Butterfly Valve OPW2ABVHBFNPT Hose to FNPT 100 PSI NEW. OPW 2" Aeration Butterfly Valves. Manufacturer:OPW. Description: Valve Hose to FNPT Outlets. 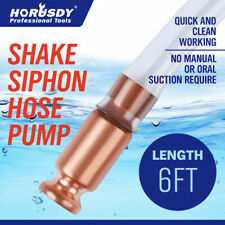 APPLICATION:ALLOWS FOR MORE CONVENIENT FILLING OF PROPANE TANKS WHERE TANK CONNECTOR IS RECESSED & HARD TO REACH. 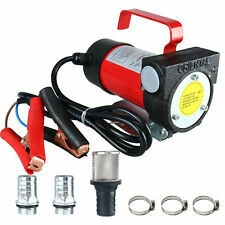 trucks, cars, generators, tractors, boats, motorcycles, RVs etc. We can build a kit to convert almost any engine! Tokheim 421031-21 Premier B pulser, optical encoder, black long shaft, replaces 421031-9. Bottom Line of MN. The back of the keypad is a magnet. Item 21 on the line drawing. Bottom Line of MN. MPD-1 (AN1220A), modular. Highline (H111B), modular. Salesmaker, modular. The construction of the AC3434 multi-plane swivel makes a dramatic departure from the standard practice in the industry. To provide the best surfaces from the O-ring seals to rotate on a precisely machined sleeve into the aluminum castings.